The highly anticipated MAXLIDER 2019 Ford Ranger edition will be available at a Ford dealership near you THIS summer! 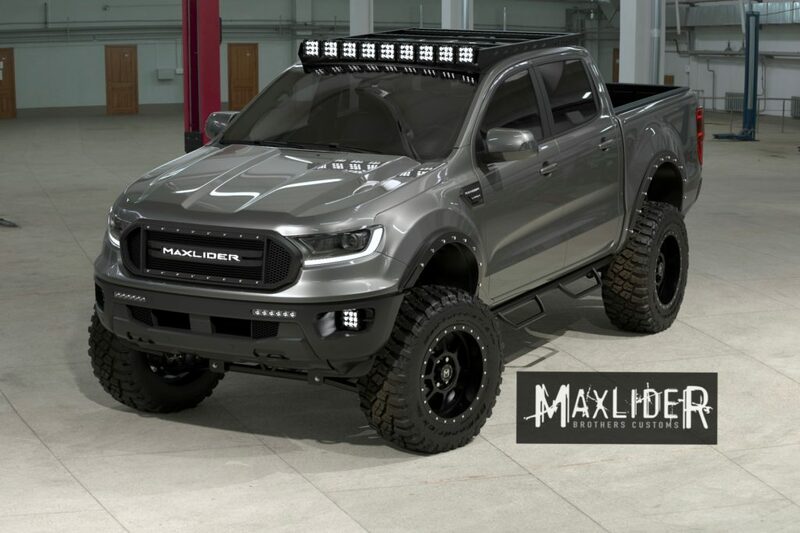 For years, Ford Dealers and Ford truck enthusiasts have asked Maxlider Brothers Customs to put our spin on modern F-150’s, F-250’s and Raptors. With a huge demand for our customized Broncos, we just couldn’t add another line of service to our business…UNTIL NOW! We are SUPER EXCITED to announce that we will be upfitting the new 2019 Ford Ranger to be sold at Ford Dealerships all across the United States! Why the 2019 Ford Ranger and why now? Ford Motor Company has stated that the 2021 Bronco and new Ranger will share a platform. We are blessed to be known as the Bronco Experts, so we decided we would become the foremost authority on both the new 2021 Bronco AND the new Ranger, too! We didn’t predict how much we would love the new 2019 Ford Ranger the first time we drove the truck. The performance was addictive and it was obvious that a little Maxlider Brothers Customs influence could make the new Ranger a serious-minded 4x4. 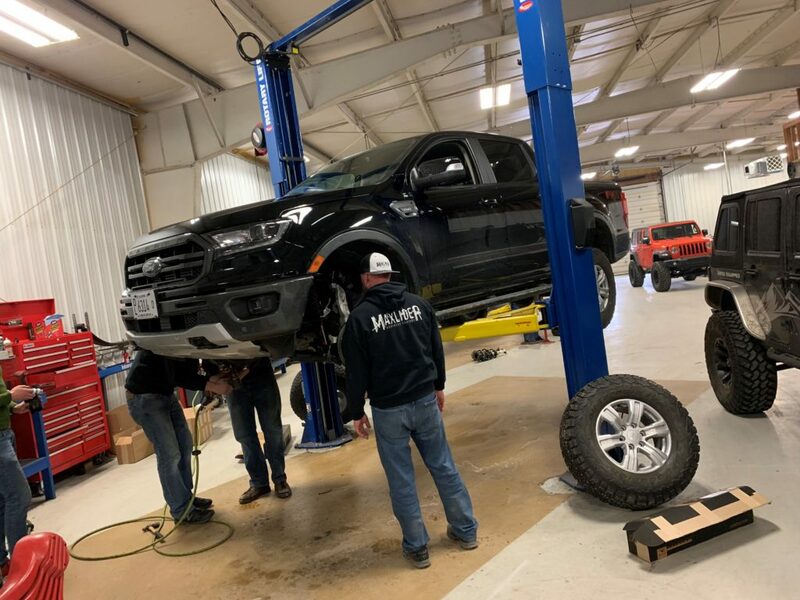 For months we have been diligently working on 2019 Ranger R&D with some of the biggest aftermarket manufacturers in the industry like BDS Suspension, Fox Shocks, BFGoodrich, Rabid Customs, RazerRack, OffroadLEDBars and more. Together, we have been designing, testing, refining and improving the performance of the 2019 Ford Ranger…and what we have come up with is going to BLOW YOU AWAY! Our MAXLIDER EDITION 2019 FORD RANGER! Ford Dealers, INQUIRE HERE for pricing and information. Ranger Enthusiasts, CLICK HERE to find a Ford Dealer near you!